When Easton Miller, 5, arrived for a special party at Wyoming Junior High School, where his mother is a teacher, he noticed everybody was wearing the same T-shirt. “I tried to let him know the reason everybody was wearing T-shirts with his name on them was to support him,” said mom, Angie Miller, a math teacher. Miller’s explanation came between “happy tears.” She was still absorbing the shock of the surprise herself. Miller walked into what she thought was a staff meeting to find 75 of her colleagues, Easton, her husband, Kevin Miller, and daughter, Sydney, 7. Easton was diagnosed with Chiari malformation last summer after Miller noticed a curve in his spine and sought medical attention. Tests showed the scoliosis was caused by a neurological disorder where the bottom part of the brain, the cerebellum, descends out of the skull and crowds the spinal cord, putting pressure on both the brain and spine. In Easton’s case, a large, fluid-filled cyst had formed within his spinal cord.They had gathered to cheer on Easton, a kindergartner at Caledonia Public School’s Paris Ridge Elementary, who underwent successful surgery in October to correct a structural brain defect. Easton wears a brace at night to correct the scoliosis and has been able to resume all activities. Not one for the spotlight, Easton was at first a bit apprehensive of the attention, but soon warmed up to the crowd, helping pass out cake and meeting his mother’s co-workers. 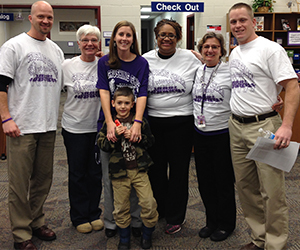 Staff members on the junior high’s Process Champions Team, led by social worker Brooke Davis, the student council and Principal Jon Blackburn, invested in 80 T-shirts as a show of support for the Miller family. They also purchased 100 $2 bracelets Miller is selling to raise money for the foundation Conquer Chiari. Davis said Miller is known as the “quiet force” in the building. While, like her son, not one to seek attention, teachers wanted to show their concern and joy that Easton is doing well. Eighth-grade student Sophia Rodriguez was in on the surprise, since she first approached Miller to see if she could organize a fund-raiser for Easton. Miller assured her insurance was covering expenses, but an idea was born. “She responded, ‘well there’s got to be other people that need it.’ That just blew me away,” Miller said. Sophia said she just wanted to find a way to help. “Sometimes teachers need help, too,” she said. 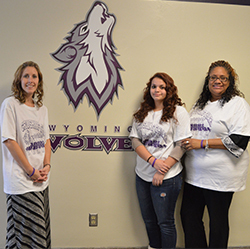 Sophia’s words and fund-raising ideas motivated Miller to order purple rubber bracelets, with the words “”Crushing Chiari” and “Team Easton” written on them. Miller already has sold 200 bracelets to support the nonprofit organization dedicated to improving the experiences and outcomes of Chiari patients. Davis said the Process Champions committee works to create a family atmosphere among staff. 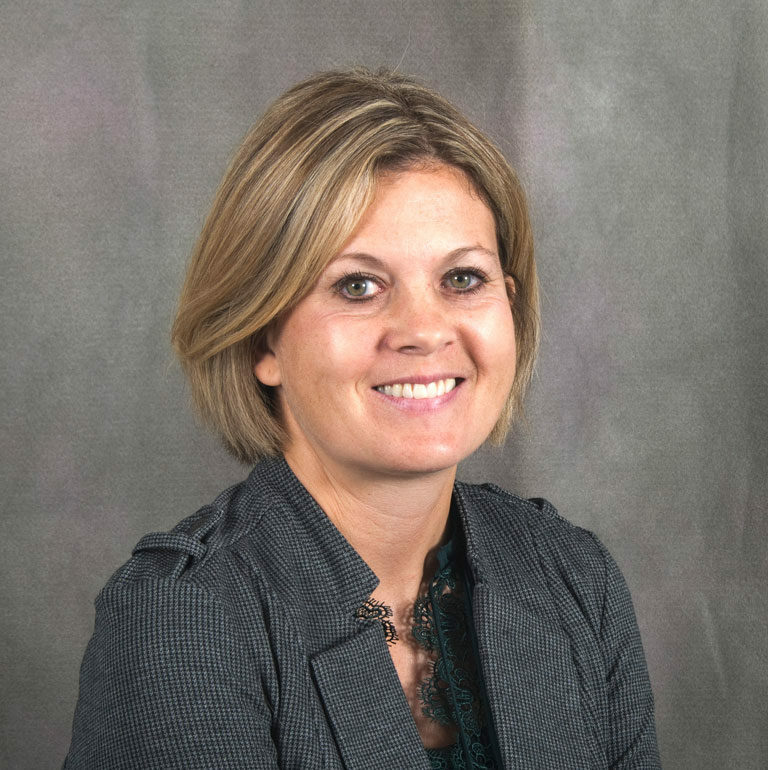 Since the district consolidated school buildings last year, Davis said they have increased efforts to build relationships among staff members. All teachers have undergone Capturing Kids Hearts training, which puts an emphasis on forming connections with each other. “Building relationships with each other makes it easier to build relationships with the kids,” Davis said.